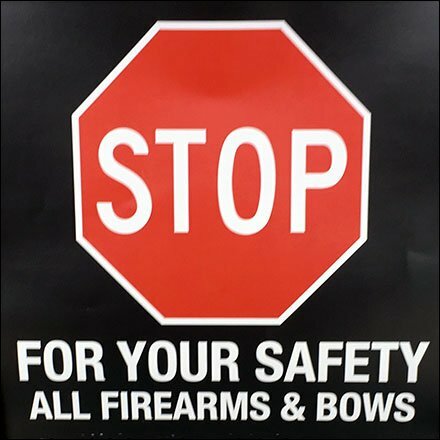 Nice that Gander Mountain graciously permits legal and concealed carry in-store … except for Firearm & Bow Restrictions on items being brought in for service or appraisal. The difference being as long as in you’re in possession and you know the weapon is loaded there is less chance of an accident. If handed to another for repair or appraisal, an accidental discharge is more likely. So keep it in your pistol pocket (carry permit required) or keep it unloaded and cased. Given Gander Mountain’s careful yet considerate Firearm & Bow Restrictions, my wife buy all our weaponry there (both of us Concealed Carry Licensed). This seen at Gander Mountain, Scranton, PA, our Gander Mountain store of choice.